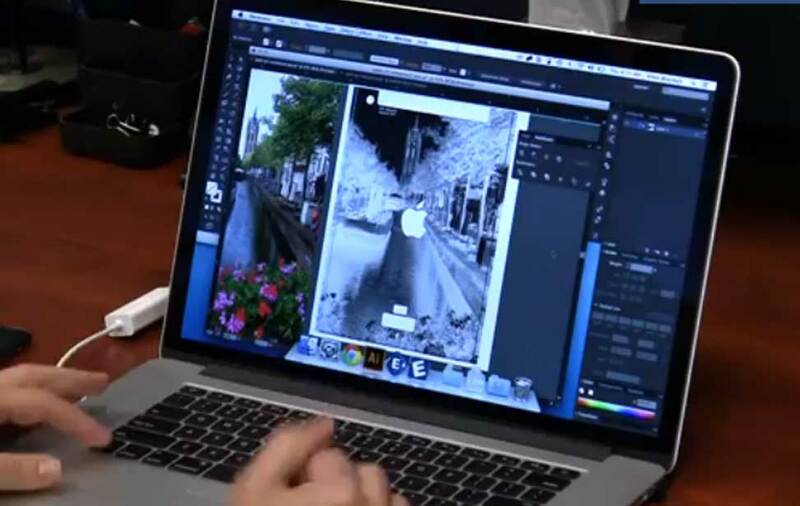 Impress your friends and family this holiday season with these easy-to-make projects. It seems as though the moment Halloween is over the countdown to the holiday season immediately begins. 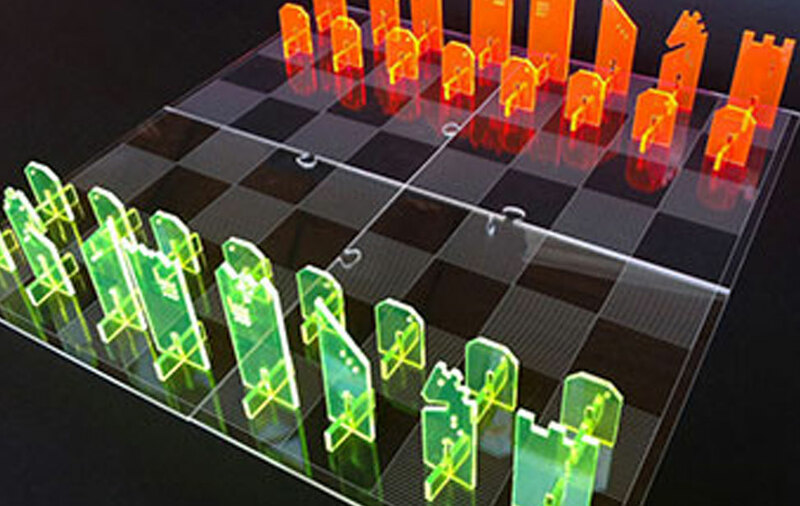 With the clock ticking down towards Christmas, here's a list of 5 great holiday gifts you can create with your laser. All of the items below make fantastic, customized gifts you can stash under the tree or in a stocking. They also make thoughtful host/hostess gifts for all of those holiday parties. The best part? All of these projects and designs (and more) can be found in our Sample Club – talk about one-stop shopping! This fun gift is great for aspiring writers or travelers wanting to document their latest adventure. 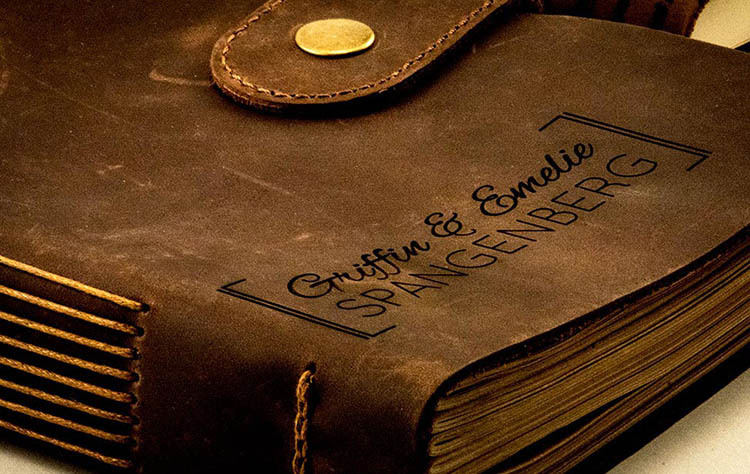 It also makes a fantastic guestbook for weddings, or sketch book for budding artists! Leather engraves and cuts beautifully with the laser and results in a very rustic look. 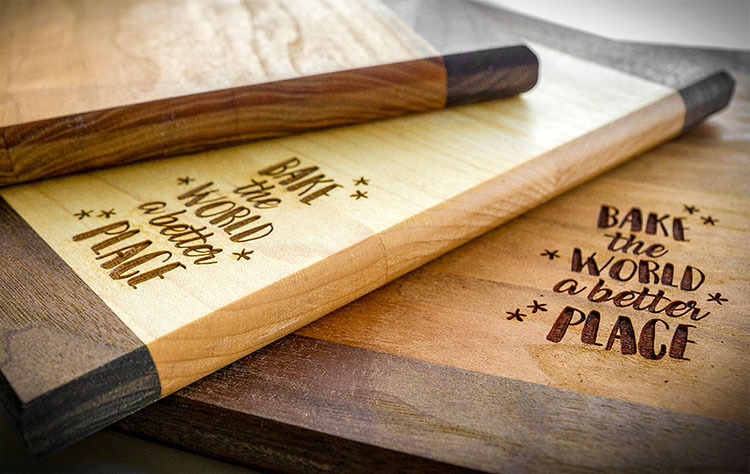 Take cookies and pie crusts to the next level with these custom rolling pins! Using the rotary attachment on inexpensive rolling pins allows you to customize all kinds of baked goods. And even if you don’t go this route, you can still jazz up your pies and cookies in a flash with the laser. 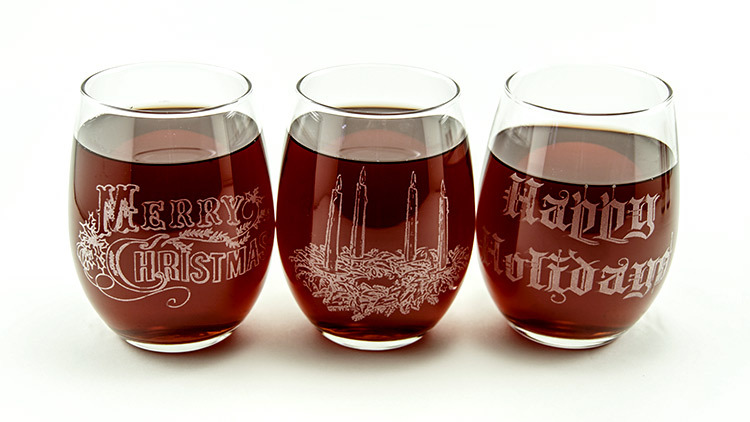 Whether you adorn them with a holiday message or another design, wine glass sets are inexpensive and engrave wonderfully with the laser! 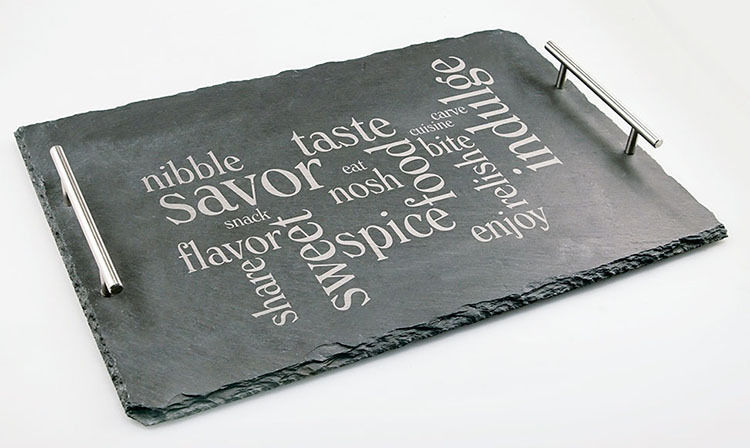 Instead of a run-of-the-mill engraving, try laser etching a beloved recipe from a relative or family friend on a wooden cutting board. It makes a wonderful gift that can be shared and passed down among generations! Functional and stylish, this charcuterie tray makes a great host or hostess gift for holiday parties, or a thoughtful present for those who love entertaining! 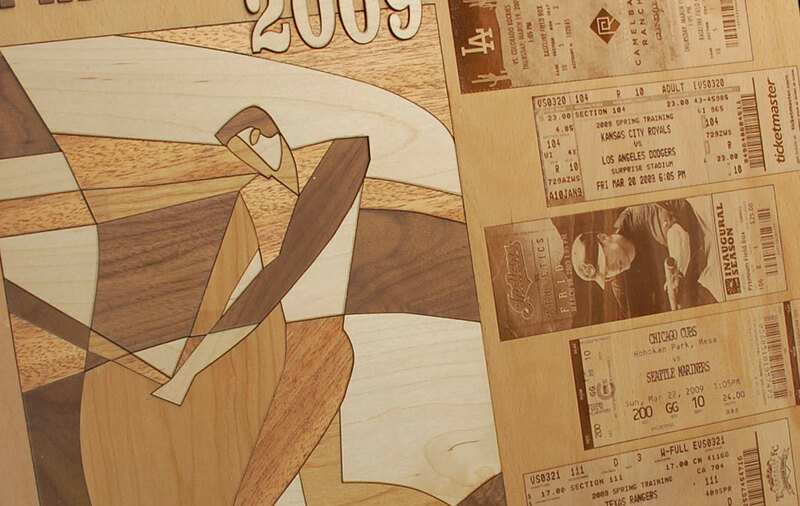 These five customizable gifts are just the tip of the iceberg. 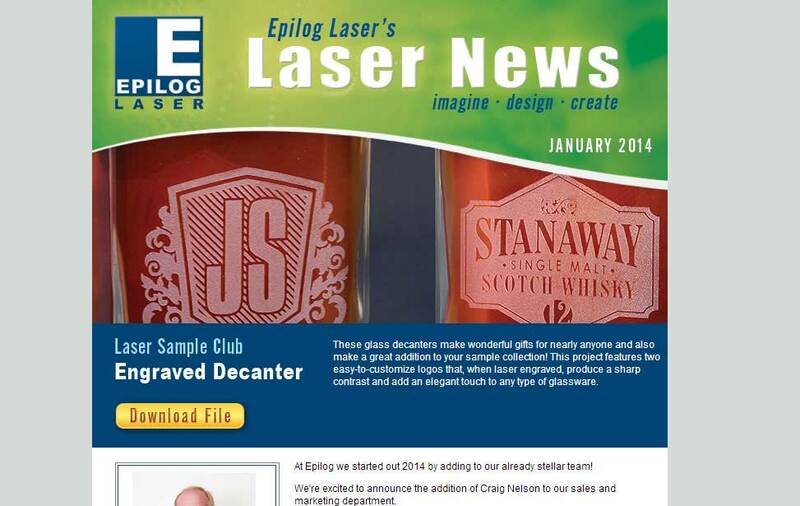 With a laser system from Epilog you can personalize all kinds of gifts – not just for the holidays, but year round. Happy lasering and happy holidays! P.S. From the time of this post you have 55 days until Christmas! 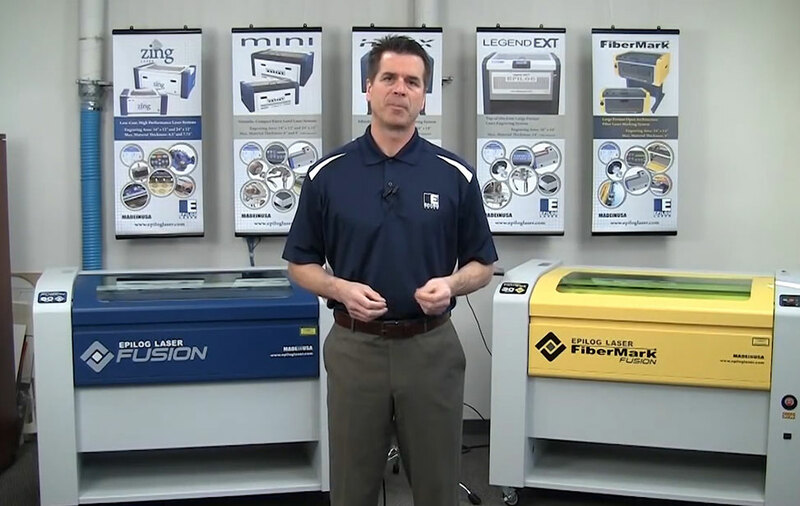 Need a laser to make your holiday gifts fantastic? 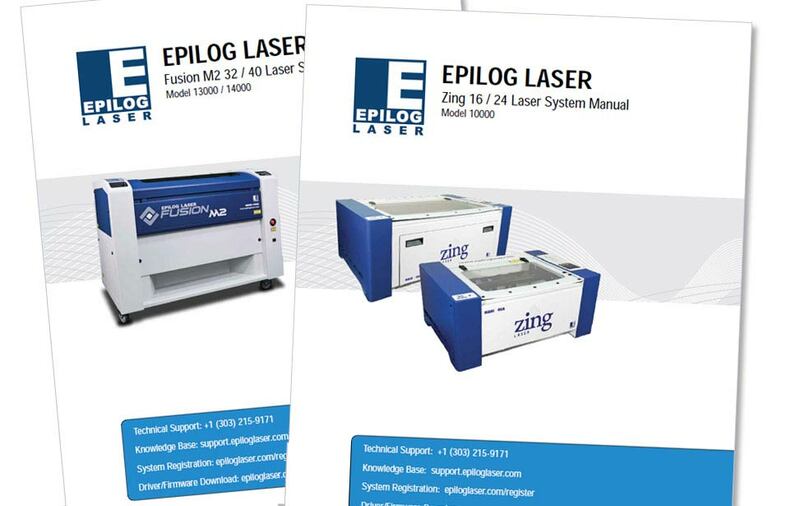 Fill out the form on this page to receive a full product line brochure with engraved and cut samples, or call the number below for more information.